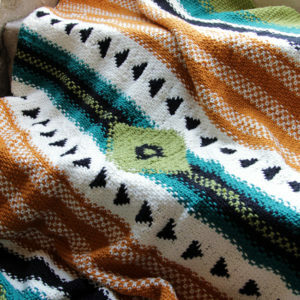 There’s a new Hands Occupied knit design out in I Like Knitting magazine’s August issue! 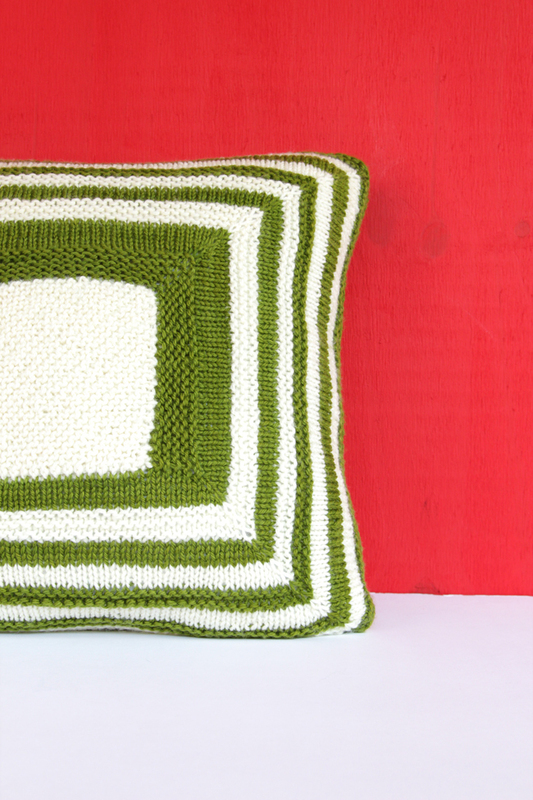 The Mod Maze Pillow features flat, center-out construction, which is a great way to learn techniques to help you level up your knitting skills. 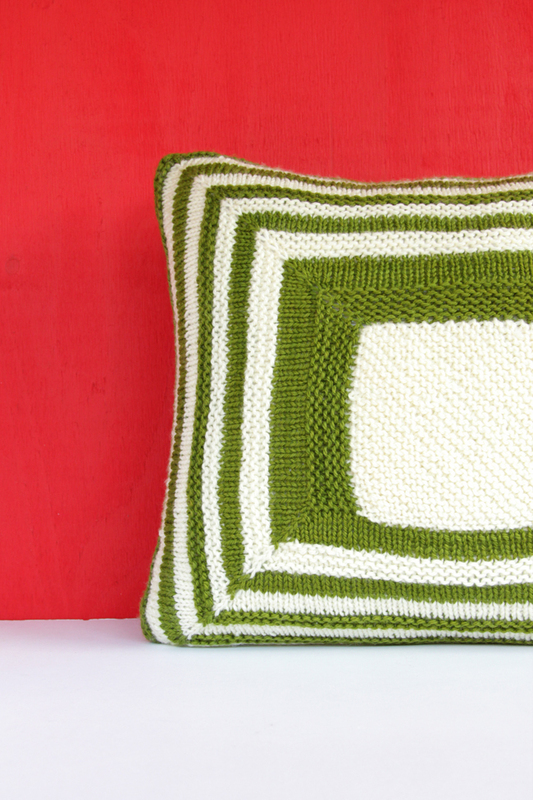 This pillow is finished by sewing closed three sides, using a standard 18-inch pillow form to fill out the structure, and easy seaming to make this fun & funky home accessory. 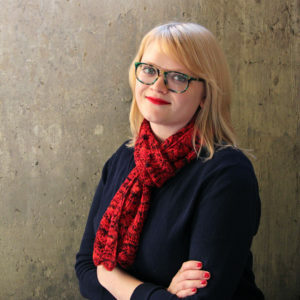 Just like in the June issue of I Like Knitting, I was invited to create a video tutorial as part of the digital magazine. 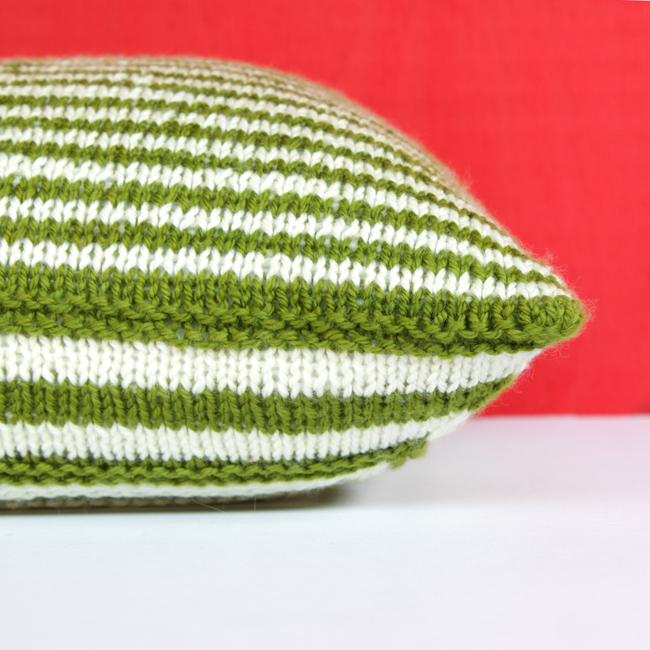 This issue’s video features my best tips for stuffing the finished pillow & closing the final seam – totally easy! This pattern is really fun to work, and it’s perfect for advanced beginners and intermediate knitters looking to try something new. In addition to my design and its corresponding video tutorial, the new issue of I Like Knitting features articles, tutorials and dozens of other patterns to try! 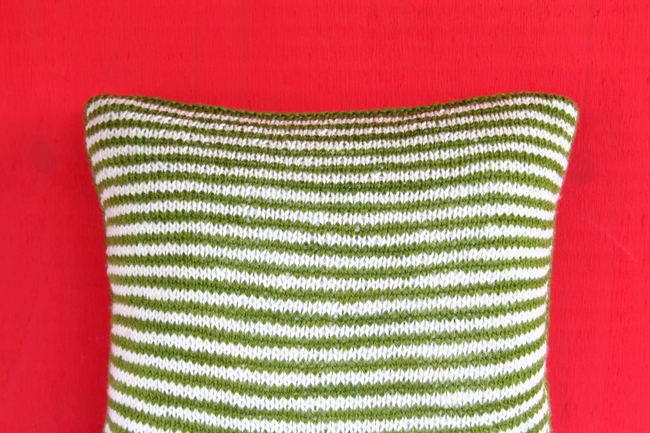 Subscribe to I Like Knitting magazine to get the Mod Maze Pillow pattern, or queue it on Ravelry.